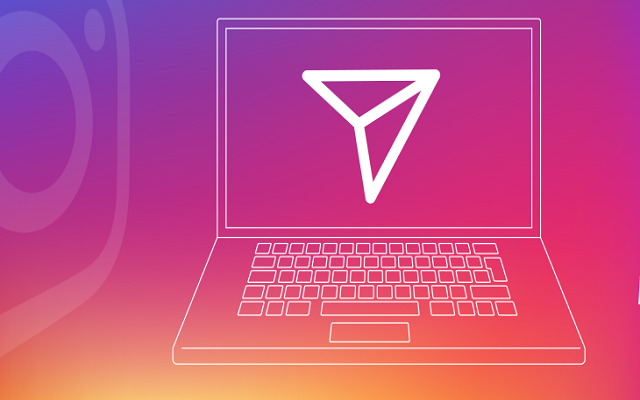 It has been reported that Instagram is now testing a web version of Instagram Direct messaging that will allow you to chat without the app. This new feature will facilitate you while using the app on the desktop. Soon you will enjoy the Instagram Web Version of Direct Messages. Currently, the use of Instagram on the desktop is minimal. There is no direct way to upload photos from the desktop to Instagram and the service is slow to add new features. Last September, only the browser notification support was added. There are some features that are restricted to the mobile app and mobile web only, such as the feature of stories uploading. It will be a huge step that the direct messages will come to the web which was only available in mobile app previously. There might be multiple reasons that Instagram has introduced the Direct messaging feature but it will also increase the use of the app. Moreover, the app will get more popular among users across the globe. The new feature of Direct messaging on the web could make Instagram best and a more full-fledged SMS alternative. The app will not be now only restricted to the photo and video content sharing.